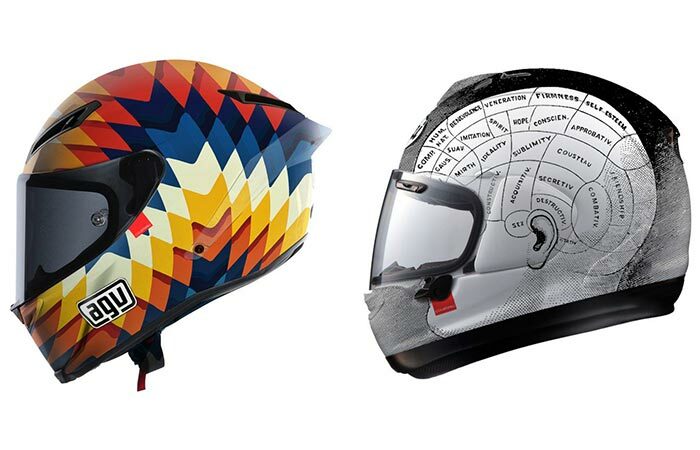 The German Philosopher, Arthur Schopenhauer, once said, “Boredom is just the reverse side of fascination: both depend on being outside rather than inside a situation, and one leads to the other.” And, that’s exactly what happened with interior designer, Nuno Henriques, when he decided to start designing his own motorcycle helmets via his boutique brand, Hello Cousteau. 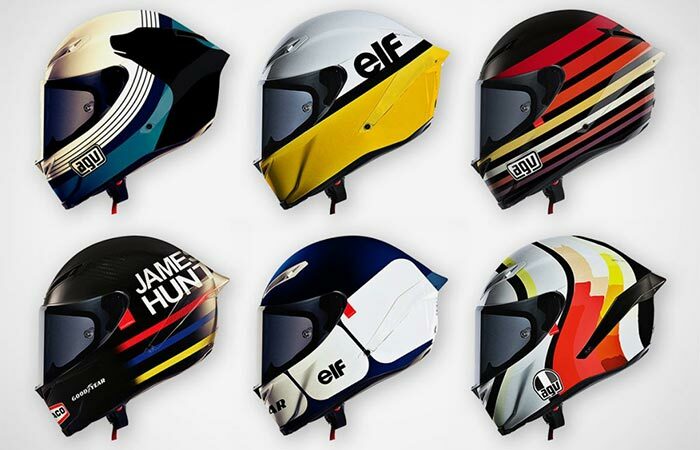 Introducing The Helmet Art of Hello Cousteau. How it started off was that Nuno could simply not find a motorcycle helmet that suited his particular taste; either it was too modern, too retro, or too bland. 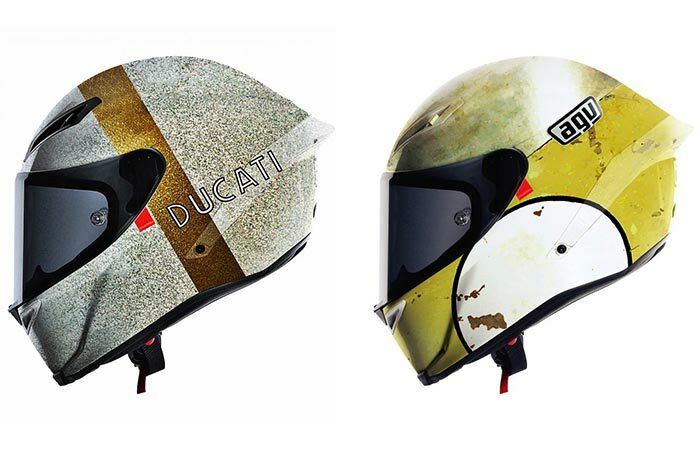 So, he decided to undertake his own creativity in designing one of a kind helmets. However, it’s important to note that he is not affiliated with any motorcycle helmet brand. He simply selects a shape that he likes and then designs what he believes it should look like. He started posting his designs on Instagram and, seemingly overnight, his popularity took off. At the moment he is being inundated with requests from people all across the globe that want to know how they can purchase one of his customized designs. All of these are just some of the examples of the dozens of designs that Nuno Henriques has thought up. 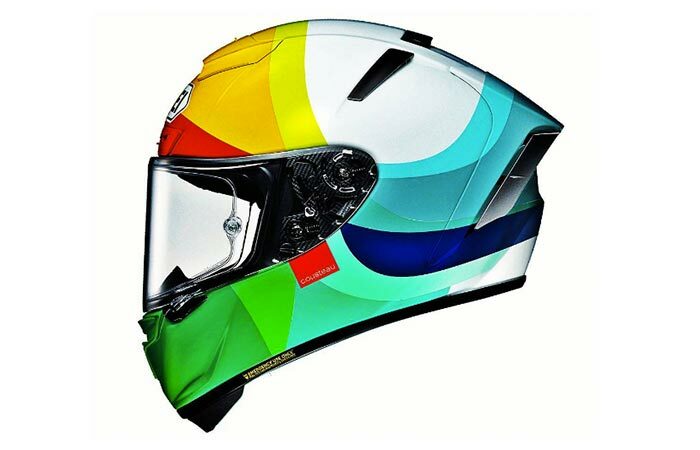 Essentially, he’s hoping that a helmet manufacturer will step forward for a production run sponsorship. So, if any of you were hoping to grab some of these customizations as much as we are, let’s hope that a manufacturer decides to chip in.